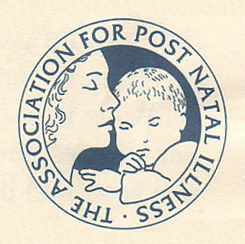 The Association has been operating since 1979.
now fully recovered. They offer support by telephone, post or e-mail. available on their website at www.apni.org.